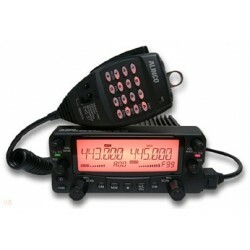 The Alinco DR-735T dual-band covers the 2 meter and 440 amateur bands supporting full crossband repeat operation. Power may be selected at 50, 20 or 5 watts. 1000 Memories are available. The rear panels has two speaker ports. 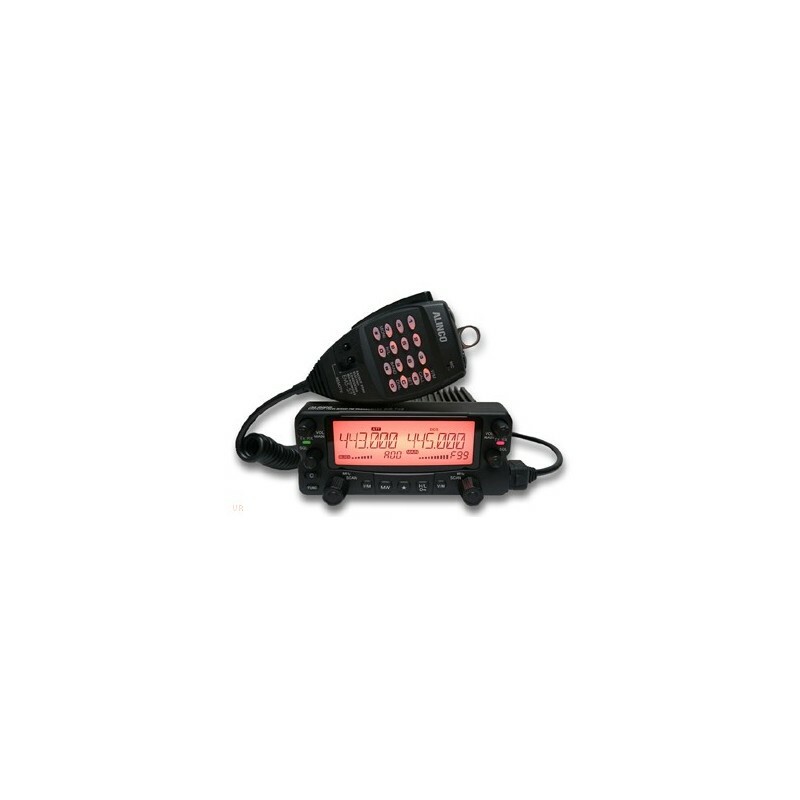 The advanced 10F3 digital mode with speech compression technology is available via the optional EJ-47U board. 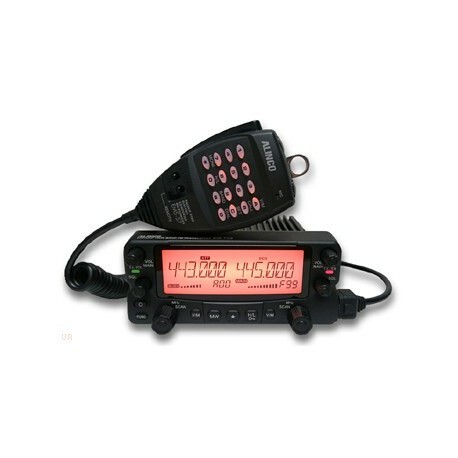 Supplied with EMS-79 backlit DTMF microphone.